Check out the suncatcher I made! There's not a lot of sun to catch right now, but it's still pretty. My inspiration for this project came from Hot Glue Hacks and Crafts. (This is an affiliate link, as are other links throughout the post.) I received a copy of this book from the publisher to review. I was really excited to review this book because I know the authors! 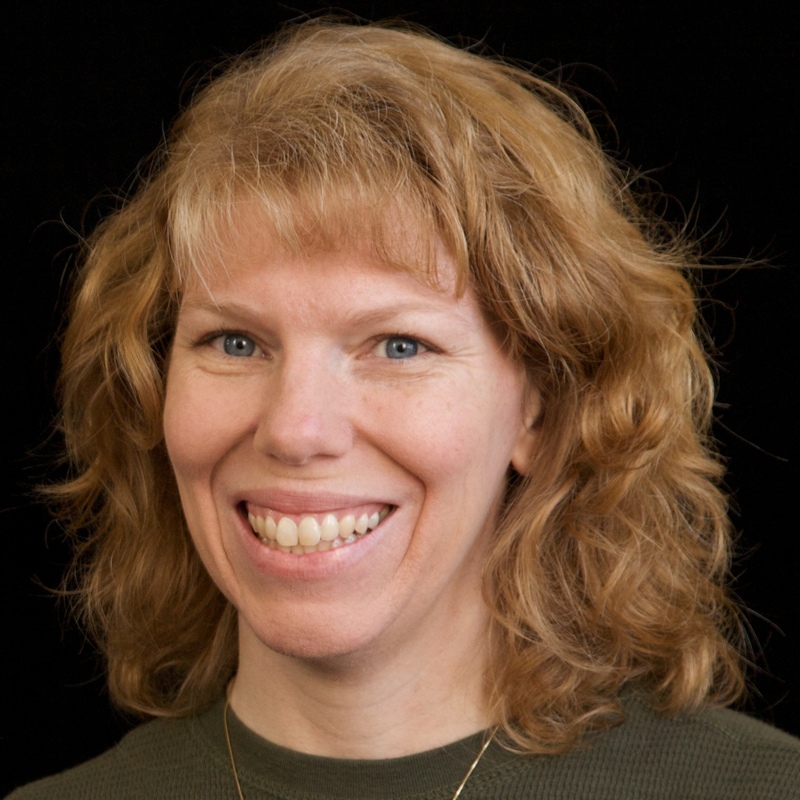 Angie Holden and Carolina Moore are both talented and prolific bloggers who produce top-notch stuff. They've been working hard on this book and it was so exciting to get my hands on a copy and learn everything there is to know about hot glue. And I mean everything! I'm not a hot glue expert by any stretch of the imagination, so Hot Glue Hacks and Crafts taught me a lot. I had no idea there were so many types of hot glue! Glow in the dark?! Foam? NO STRING?!?!? In addition to all the fun tips and hints, the book includes fifty unique and fun projects. See the flip flops on the cover? Entirely hot glue (and a button). Crazy creative, right?! I was inspired by suncatcher made with tissue paper and an embroidery hoop. Being me, I had to take it my own direction, but the basic steps are the same. Preheat your glue gun. Set the mason jar ring upside down on the silicone mat (threaded side up). Squirt a generous amount of hot glue into the opening of the ring, then quickly use the spatula to spread it evenly. Drop the sequins into the hot glue. 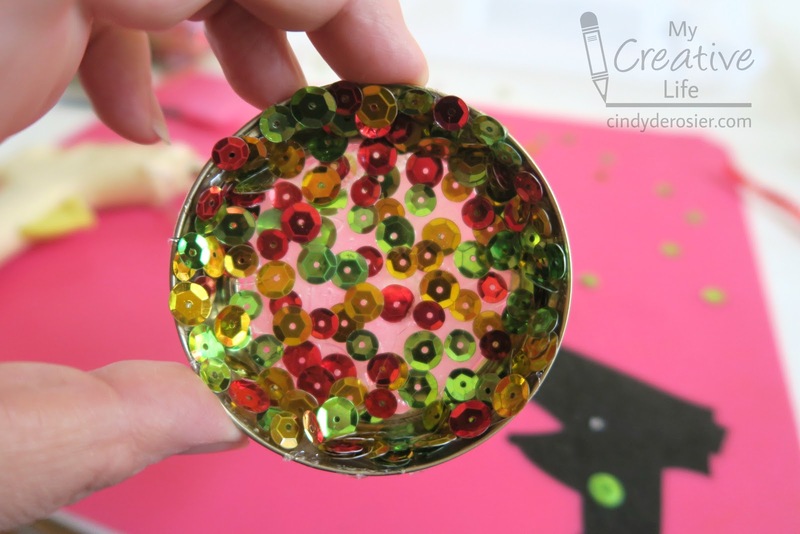 Working on a small area at a time, squirt glue onto the inner edge of the ring and dump sequins on it. Continue until you have coated the whole inner ring. 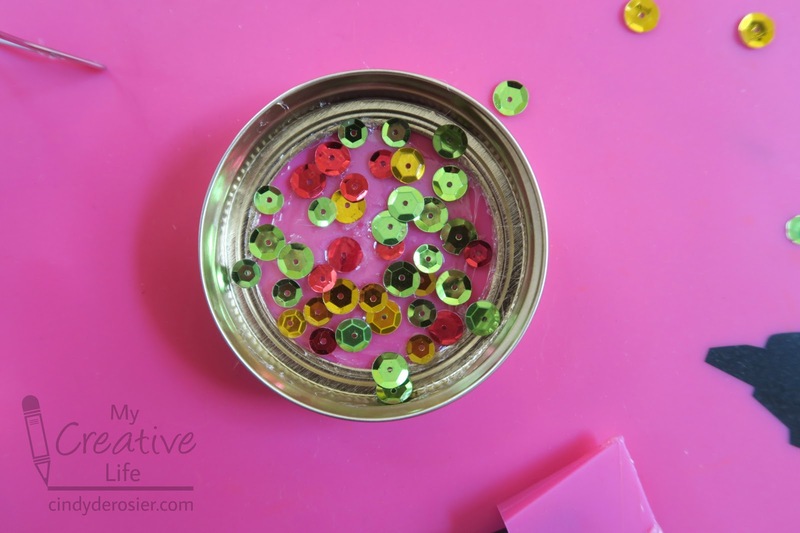 Give the suncatcher a good shake and reattach any sequins that aren't secure. You can also fill any gaps at this point. Finally, cut a piece of ribbon and glue it to the ring to make a hanger. Hang your suncatcher in a window. 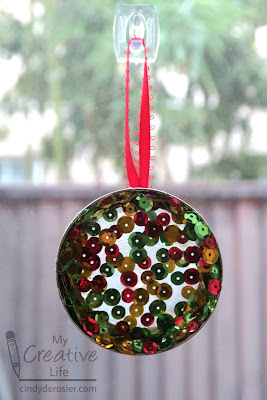 I chose Christmas colors and will be moving it from the window to the tree once it is up! I'd encourage you to check out so Hot Glue Hacks and Crafts and try some of the projects yourself. 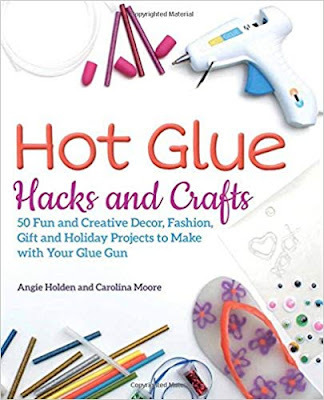 It would make a great gift for a crafter, perhaps paired with some of the specialty glues in fun colors or scents (yes, scented hot glue is a thing!). Happy glueing! That is soooooooooooo cool!!! I loveeeeeeeeeeeee it!!!!!!!!! P/s: Mason jars are really expensive here though.